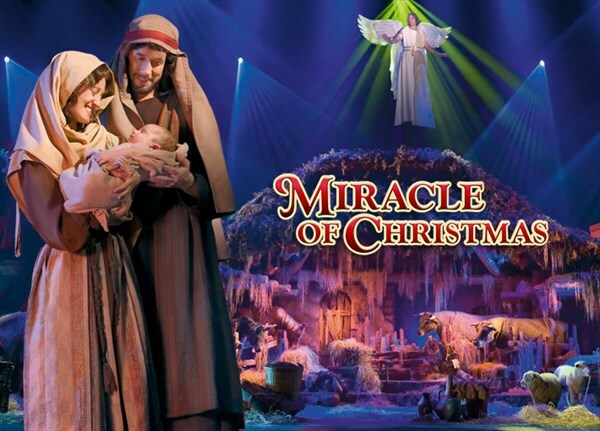 The Sight & Sound Millennium Theatre in Strasburg, Pennsylvania presents the classic Biblical production of the story of Miracle of Christmas. The last time this production was presented at the Sight & Sound Millennium Theatre in Strasburg, Pennsylvania was in 2017. Experience the unfolding of the most astounding story the earth has ever known  the birth of Gods son in human form. Join Mary and Joseph at their betrothal, and experience with them the astonishing angelic announcements, that the long-awaited Messiah would be born as their son. As Mary and Joseph suffer scorn and disgrace in the eyes of their world, travel with them on the lonely journey to the Bethlehem stable. Then rejoice with the new parents as deity and humanity converge and earth receives her King, welcomed by the common and noble alike. 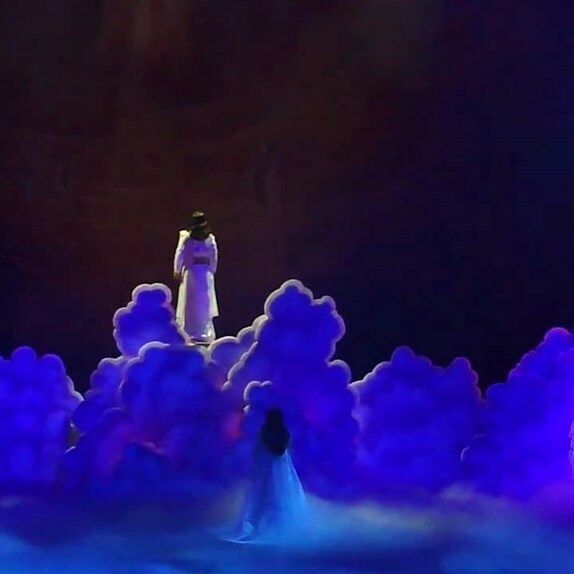 Stirring live vocals performed by a cast of 60, live animals, magnificent staging and special effects, and a heart-soaring final highlights this joyfully reverent tribute to the birth of God with us, Immanuel. Before the show enjoy a delicious buffet lunch at Arthurs Terrace, a perennial favorite of Gunther Tours travelers, at the Best Western Eden Resort in Lancaster, Pennsylvania. Happy Holidays! Back by Popular Demand! 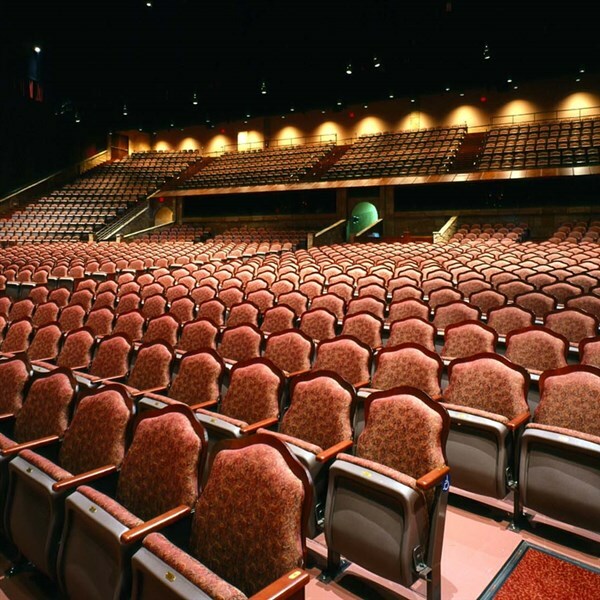 The Sight & Sound Millennium Theatre in Strasburg, Pennsylvania presents the classic Biblical production of the story of "Miracle of Christmas". The last time this production was presented at the Sight & Sound Millennium Theatre in Strasburg, Pennsylvania was in 2017. Experience the unfolding of the most astounding story the earth has ever known - the birth of God's son in human form. Join Mary and Joseph at their betrothal, and experience with them the astonishing angelic announcements, that the long-awaited Messiah would be born as their son. As Mary and Joseph suffer scorn and disgrace in the eyes of their world, travel with them on the lonely journey to the Bethlehem stable. Then rejoice with the new parents as deity and humanity converge and earth receives her King, welcomed by the common and noble alike. Stirring live vocals performed by a cast of 60, live animals, magnificent staging and special effects, and a heart-soaring final highlights this joyfully reverent tribute to the birth of "God with us," Immanuel. 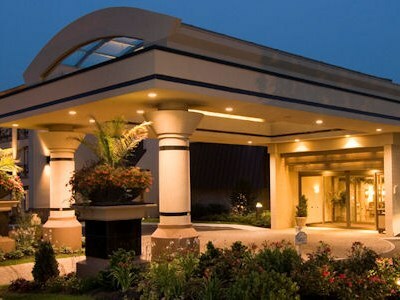 Before the show enjoy a delicious buffet lunch at Arthur's Terrace, a perennial favorite of Gunther Tours travelers, at the Best Western Eden Resort in Lancaster, Pennsylvania. Happy Holidays!